Most folks that follow my writings know that I've been authoring the inside back page article for Machine Design for several years now. You have probably recognized that my goal is to make each article a stand-alone piece. On a few occasions there have been a Part 1 and Part 2. For the months of August, September, and October 2016 there are three articles with separate and unique titles, but whose content is interrelated. All three start with "Measuring Product Development," which is then followed by the topic for that month. This is important because it is possible to legitimately nitpik each article for incompleteness of thought. (Being limited to 600 words every month presents several challenges.) But, if one takes the three articles as a whole, a clearer picture emerges. At this time, two of the three have been published. The third article is due out soon. 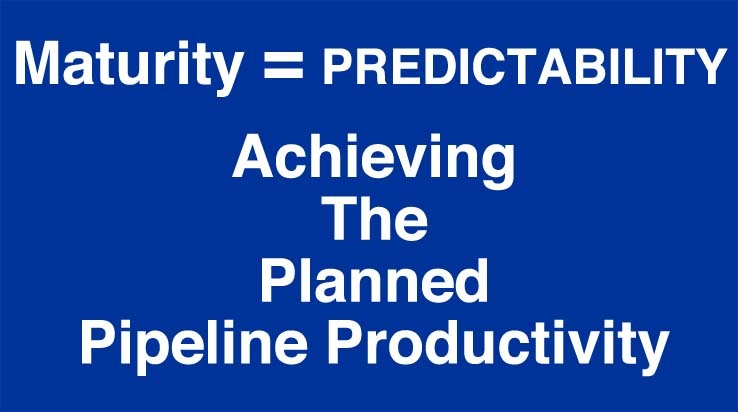 The August article is entitled "Measuring Product Development Productivity." [Machine Design - August 2016] Productivity is an extremely important topic, especially in challenging economic times. 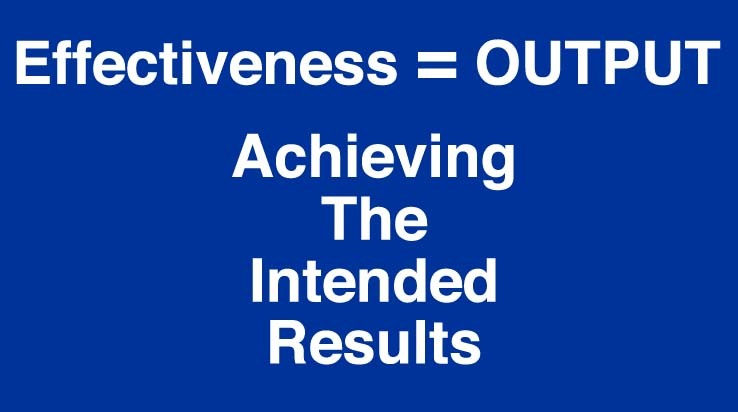 It is absolutely appropriate for today's corporate leaders and managers to emphasize productivity. However, productivity measurement is becoming too pervasive across all business functions. And, productivity measurement is being applied at levels that are too low in many organizations. The August article makes the point that not all business and technical functions have achieved comparable levels of maturity. Let's discuss logistics, manufacturing, and product development to make the point. Logistics became mature in the late 1970s. Barring a force majeure, delivery times could be predicted with near perfect accuracy. In 1983, FedEx was born. For the last thirty-plus years, the delivery of goods and packages has been performed with near 100% accuracy. Today, there are a number of competitors. Their output (delivery) is equivalent and they are all competing on reducing the input (cost). Manufacturing was next to become mature. By the early 2000s, again barring a force majeure, goods were manufactured on time to near perfect quality levels and were made available to the logistics function to ship. Today, nearly every organization is filled with professionals holding Six Sigma Certifications. Poor quality, scrap, and rework, that used to be measured as a percentage of cost of goods sold, is now measured in parts per million. There are no comparable analogies for Product Development. Product Development is still on the path to maturity. 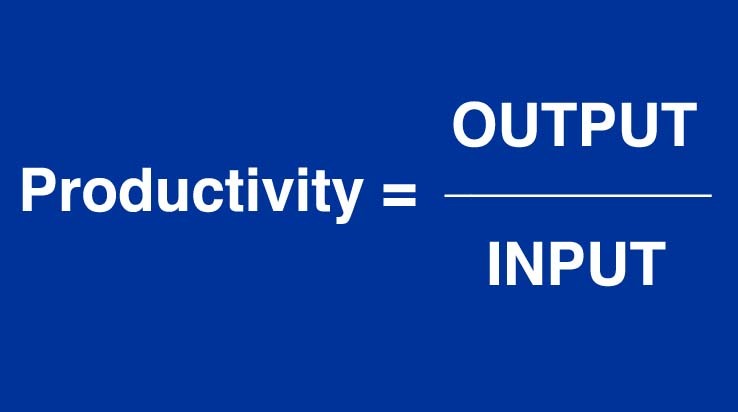 Productivity may not be the best "top priority" metric for Product Development. The discipline of "operations research" teaches, among other things, that if a system is optimized at too low a level in the system that the system as a whole will not be optimized. The August article makes the point that each manager at each level of the product development organization hierarchy is now trying to optimize the productivity of their organization. By definition, this means that the R&D-Product Development organization as a whole is being sub-optimized. The September article is entitled "Measuring Product Development Effectiveness." [Machine Design - September 2016] This article delves further into the appropriateness of productivity as the primary measure for functions that have not yet matured. It makes the case that "Effectiveness" may be a preferable primary measure for immature functions and disciplines. Product Management, R&D, and Product Development (among others) all have several decades remaining before maturity is reached. The October article is entitled "Measuring Product Development Maturity." [Machine Design - October 2016] It would not be right to use "maturity" as the factor to distinguish between "productivity" and "effectiveness" without also offering a definition of "maturity" for immature functions. As it turns out, the definition of maturity will differ by function. The October article will focus on Product Development maturity. The Carnegie-Mellon Software Engineering Institute "Capability Maturity Model" is also discussed. GGI's 20th R&D-Product Development Metrics Summit is October 18-20, 2016 in Norwood, MA. We are sure to positively affect your thinking and capability on the subject of measurement. New England is beautiful in the fall.